We have considered the general rules for hitting, standing, doubling and splitting at the basic blackjack strategy page. In this article we will try to reveal common secrets to help you memorize basic strategy charts so there is no need to take the card with you anymore. 1. Before you start learning any strategy chart, make sure that your aim is to minimize any losses in blackjack. Also please note that basic strategy charts cannot guarantee a win, they can only tell you the best solutions from a mathematical point of view. This means you will win more often with the advice below, it does not mean you will win all the time. 2. Remember, the more you play, the more practice you get. The best advice for memorizing the strategy charts would be to play the game and consult it on every hand. In a while, you will notice that some of the decisions of basic strategy are more obvious than the others. 3. You can print out or write out the most common solutions for Hard and Soft hands on small cards. Write the hand on one side and the recommended decision on the other. 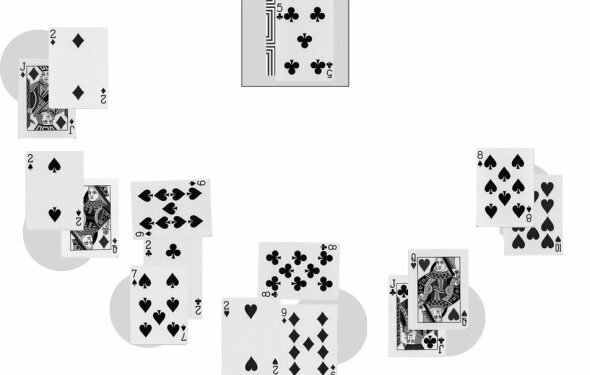 Then, test yourself: name the decision when looking at the hand and turn the card over to see whether you were right. 4. If you are playing online blackjack, in most cases you will have the time to check the card for the most common advice, unless you are in a tournament. 5. If you go to a land casinos in Las Vegas or elsewhere, check if you can bring a printed basic strategy chart with you as most casinos allow that. 6. For those who want to make blackjack their main source of income, you must realise that in order to be successful in something - you have to learn all about it. Thus we recommend you spend some time each day learning the basic strategy until you know it like the multiplication tables.